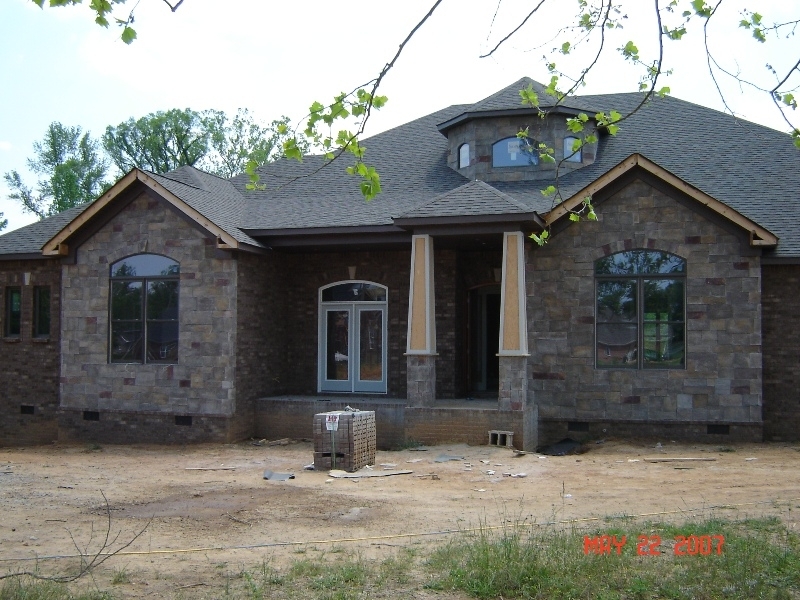 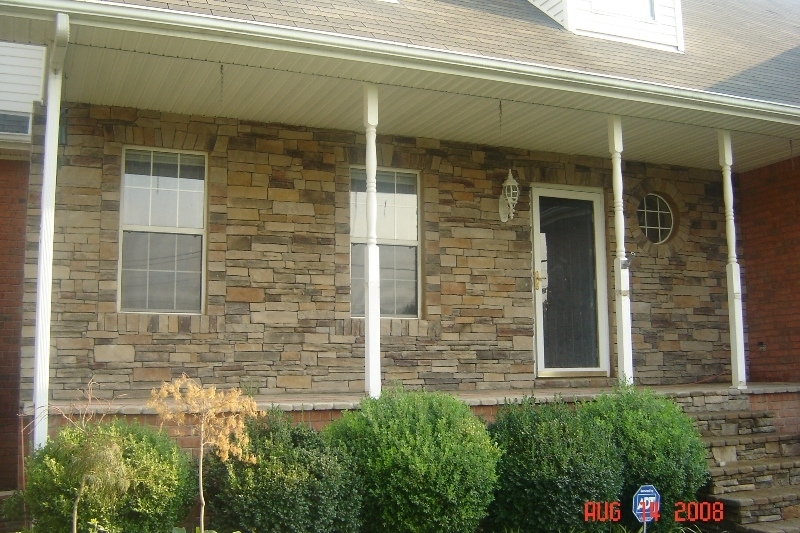 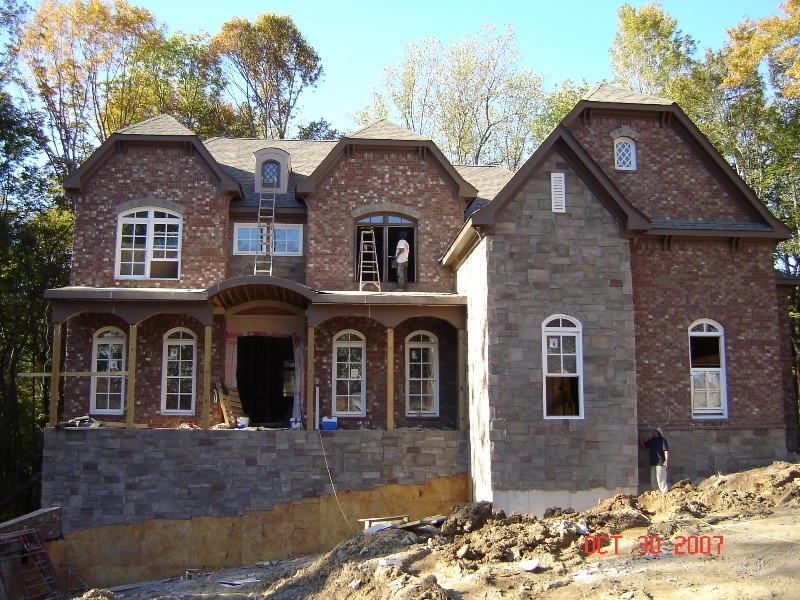 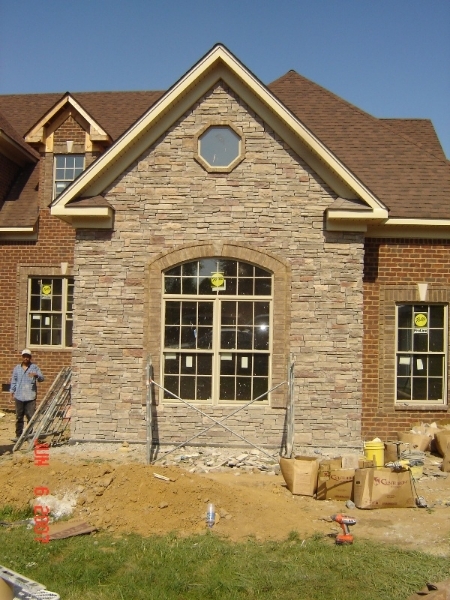 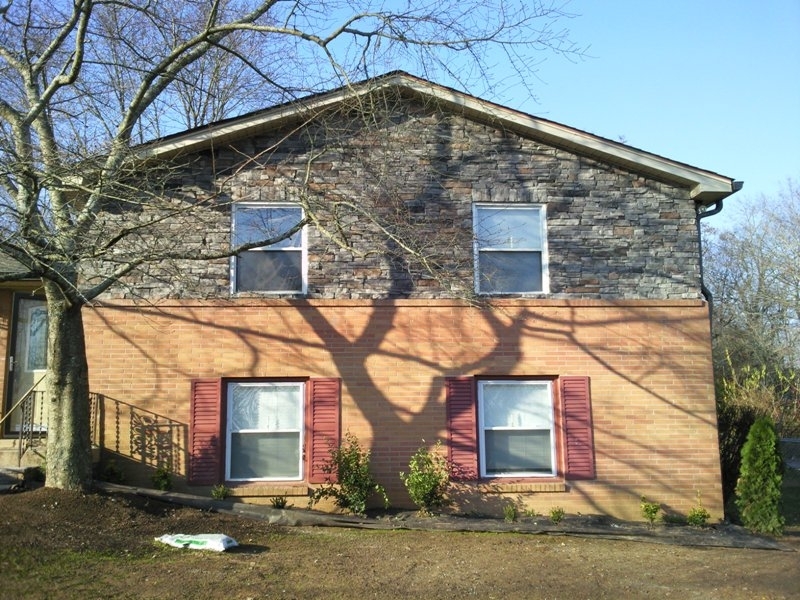 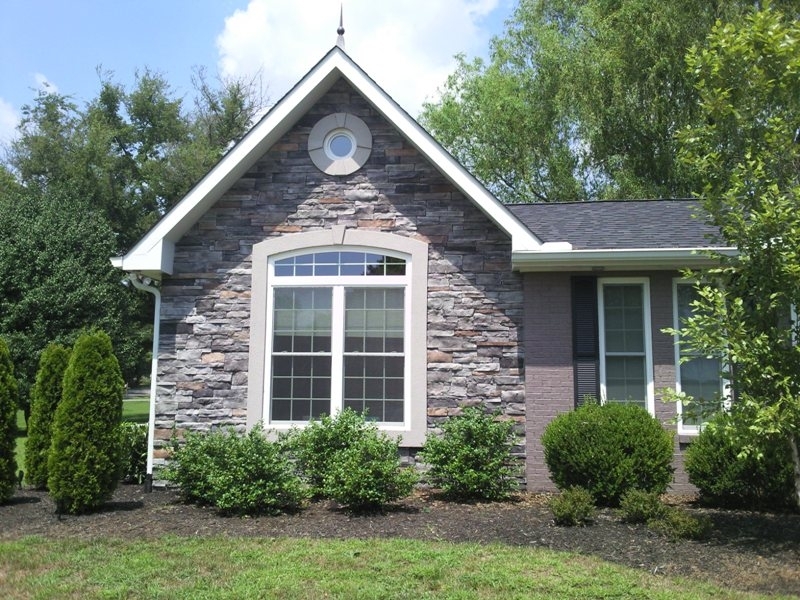 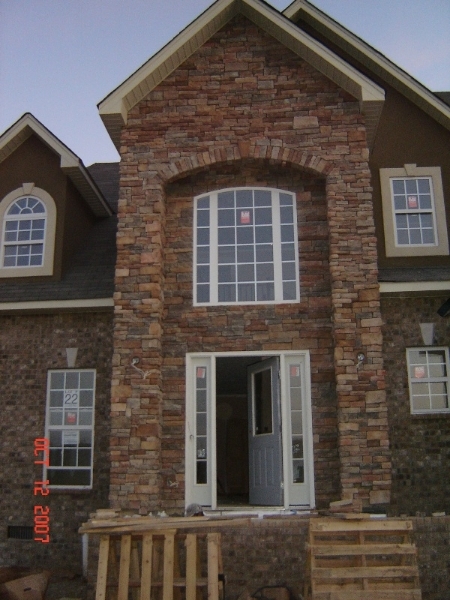 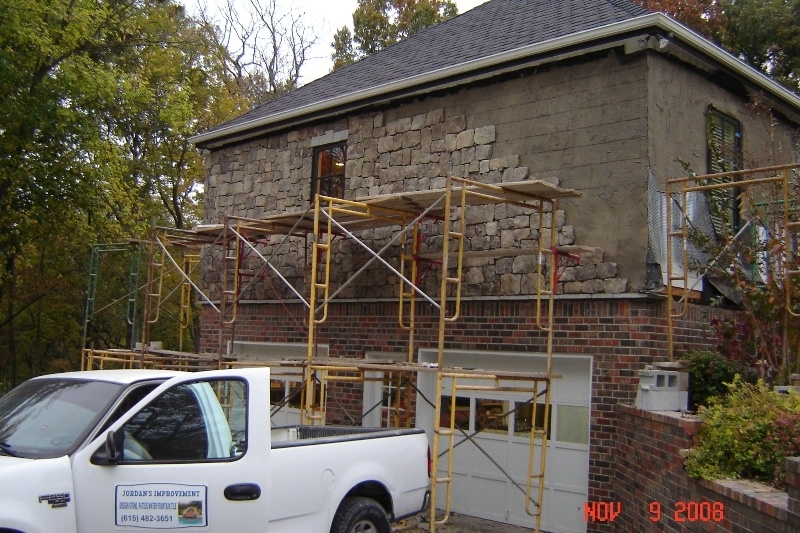 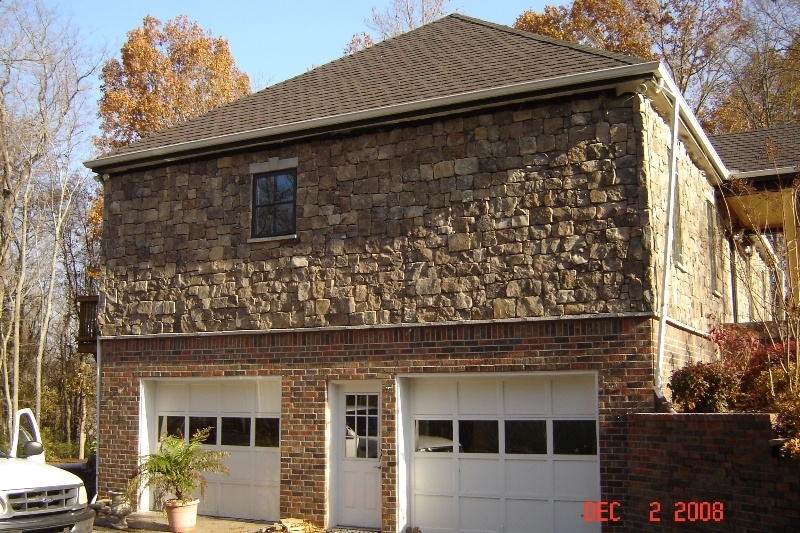 JORDAN’S Improvement can add character and beauty to your home with our stonework. 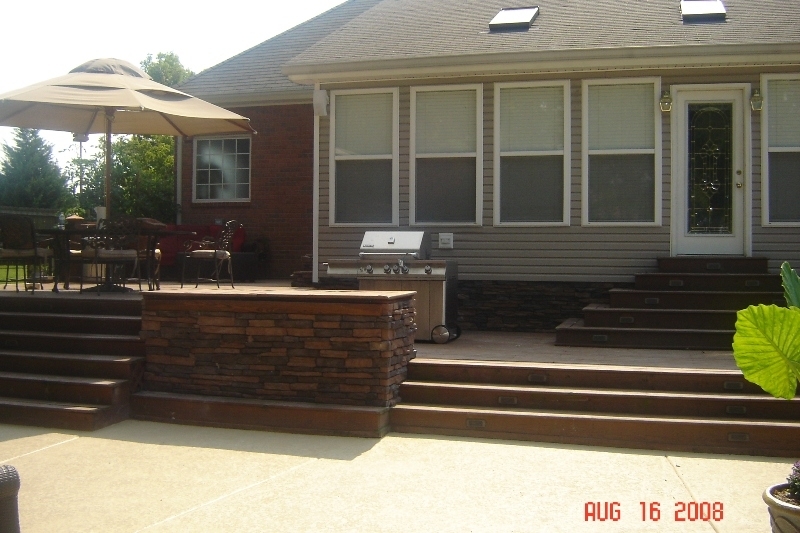 You’ll find dozens of ideas and inspiration in our photos for your next home or garden project. 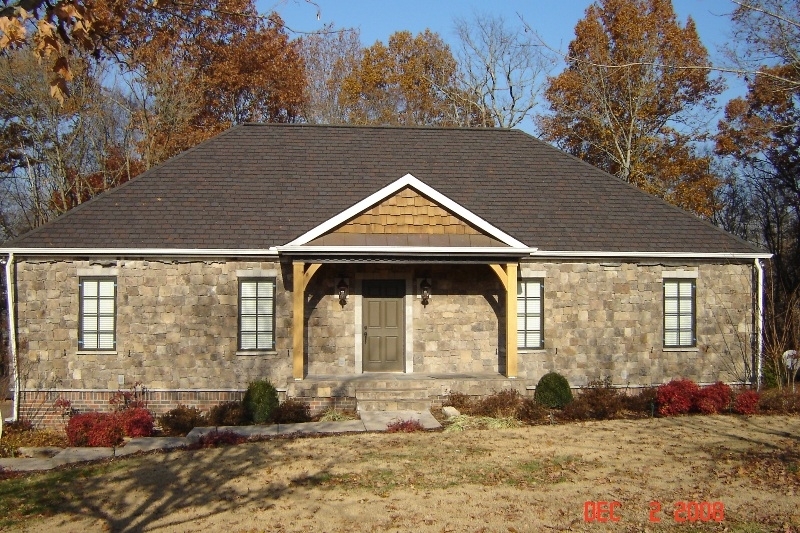 Discover why details make all the difference.